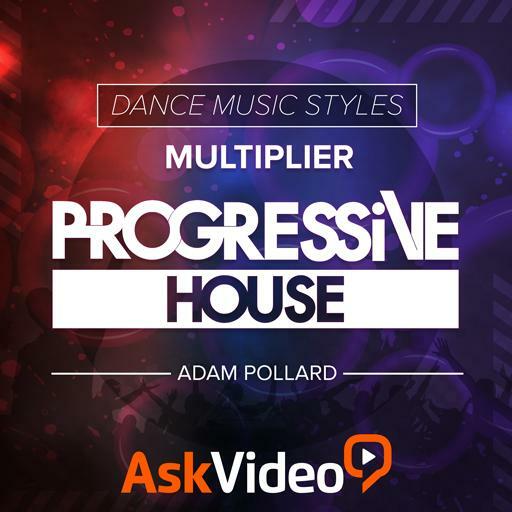 Video Description: Using a synthesiser’s filter most effectively can increase the energy of a progressive house track immensely. Is there a right and a wrong way? This video looks into it.